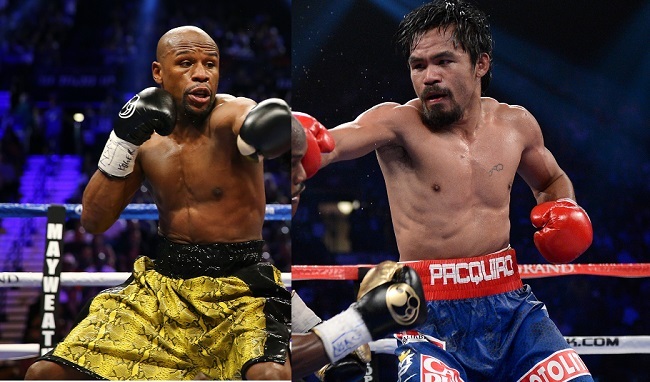 Floyd Mayweather vs. Manny Pacquiao is on! The fight the world has been waiting for happens May 2nd at the MGM Grand Garden Arena in Las Vegas. 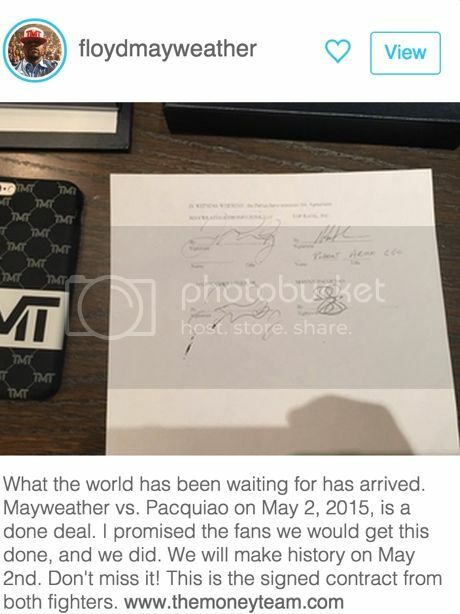 Floyd Mayweather vs Manny Pacquiao the fight is on Mayweather made a formal annoucement. Floyd Mayweather: The fight is here Im so excited I can’t even tell you guys, Im sure you guys are too. Floyd Mayweather: Im glad with my decision to meet with Manny Pacquiao and discuss making the fight happen and help make the deal done. Floyd Mayweather: Giving the fans what they want to see is always my main focus this would be the biggest event in the boxing history. 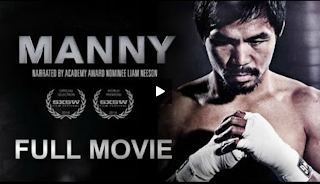 Boxing fans sports fans around the world will witness greatness on May 2nd. Floyd Mayweather: I am the best ever TBE and this fight is another opportunity to showcase my skills and do what I do best which is win, Manny is gonna try do what 47 before him failed to do and he wont be successful he will be number 48. Mayweather vs Pacquiao A simple prediction.